Born and raised in Louisville, Kelsey picked up her first pair of sticks and mallets at the age of five and has yet to put them down. A member of the prestigious local group previously known as the Fabulous Leopard Percussionists from kindergarten to 6th grade, her tenure included performances at the Kentucky and Indiana State Music Educators Association Conventions, the Atlanta International Band and Orchestra Convention, the Kentucky chapter of the Percussive Arts Society Day of Percussion, and the 1999 International Association for Jazz Education Convention in New Orleans. 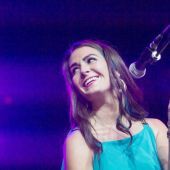 After aging out of the Fabulous Leopards, Kelsey continued her percussion studies through private lessons while at DuPont Manual High School and the Youth Performing Arts School focusing her skills on the marimba, snare drum, and Latin percussion studies. 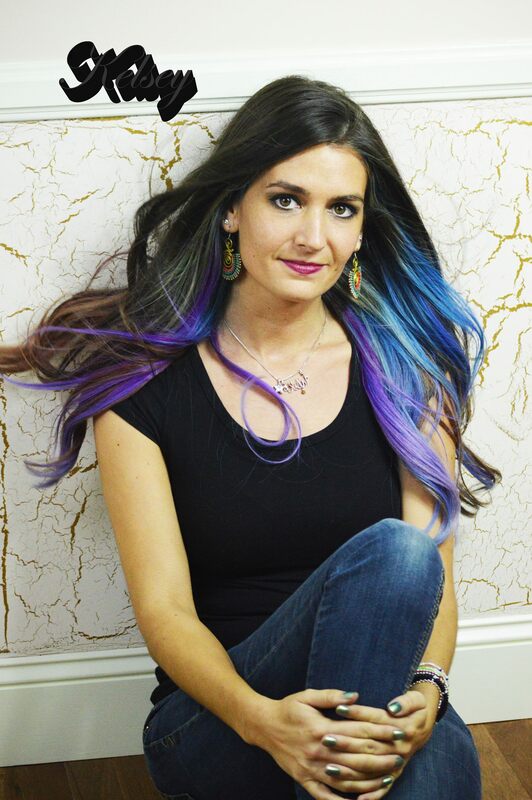 She became a member of the YPAS Percussion Ensemble which led to her performing at the 2004 Percussive Arts Society International Convention and the 2007 Bands of America conference in Indianapolis. She also participated in all-county and all-state bands during her middle and high school years and earned distinguished ratings for her performances at the annual Kentucky Music Educators’ Association convention. Outside of her formal education, Kelsey played in the University of Louisville pep band, her church and various special events around town. Kelsey is an assistant director for the Leopards and co-leads the beginner group. She assists in the direction of the Leopards’ experience group, Leopards Lite, and co-directs the Steel Leopards. 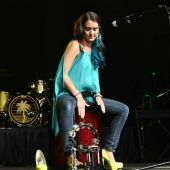 Kelsey has been endorsed by Toca Percussion Company (2010) and Sabian Cymbals and has performed with world-renowned musicians including CJ Vanston, Michael Fitzpatrick, Victor Mendoza, Dani Markham, Dan Dorff, Jerry Steinholtz, Hannah Ford Welton, Louie Bellson, Ruben Alvarez, and Ndugu Chancler. 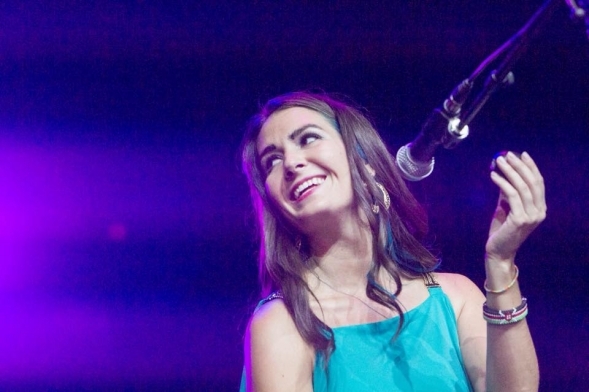 She had the pleasure of opening for Bruno Mars, Carlene Carter, and the 2014 Muhammad Ali Humanitarian Awards with the Southern Sirens.